Business Traveller rounds up new, upcoming and renovated hotels from brands including IHG, Hilton, Accorhotels and Marriott. 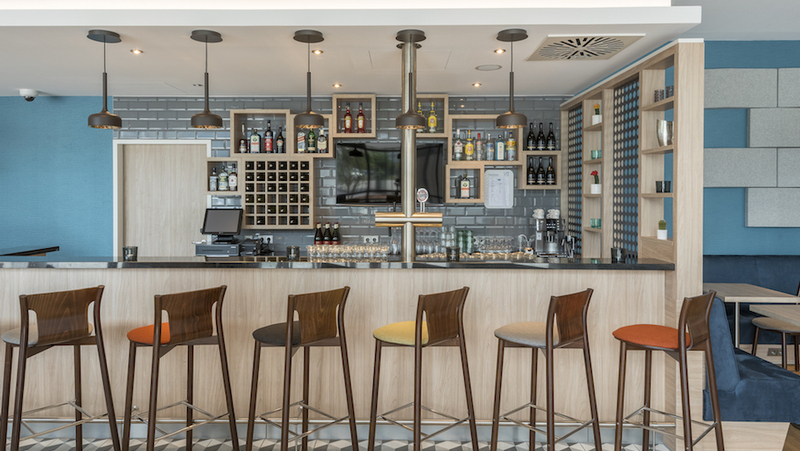 The 518-room airport hotel has completed the first phase of a £1 million refurbishment of its restaurants, bars, executive lounge and two-bedroom suites. Linked to Gatwick’s North terminal the property has collaborated with Grove Development, the architecture firm behind Gatwick’s Premier Inn, with interior design by Martin Farrow, who worked on Dubai’s Burj al Arab. It has 11 meeting rooms and offers access to the South terminal by airport train. 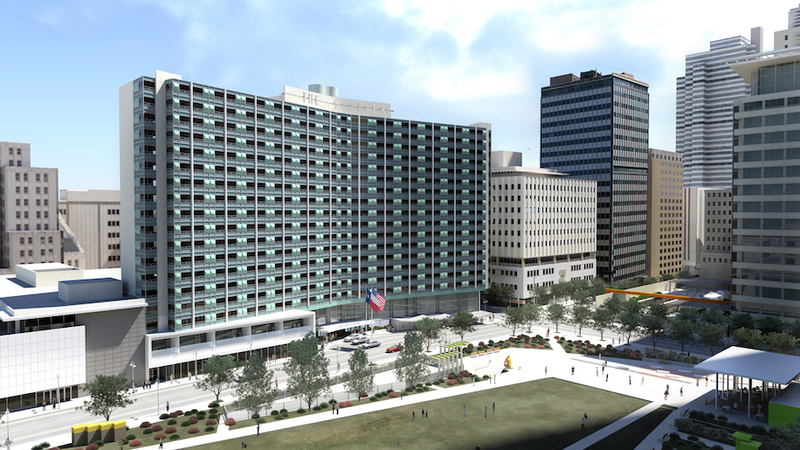 Hilton has opened a property in downtown Dallas. Part of Hilton’s Curio collection, the hotel originally opened in 1956 as one of Conrad Hilton’s first convention properties, but the 19-storey property now has 159 rooms, ten meeting rooms, a rooftop pool and lounge opening later this year, a bowling alley and a gym. There will be five dining outfits including Overeasy, which serves artisanal cuisine and gourmet coffee, while Bourbon and Banter’s underground lounge features a bourbon and whiskey library. Three more options will open later this year, including an upscale Asian restaurant; an 1,100 sqm Scout American diner; and a pool bar. Located in downtown Dallas, the property overlooks Main Street Gardens and is 25 minutes from Dallas/Fort Worth International airport. 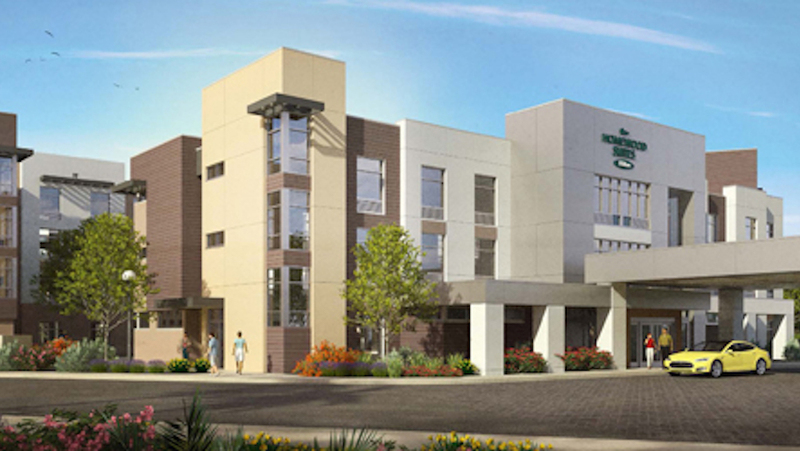 Hilton has opened a Californian property under its Homewood Suites brand. The hotel has a total of 145 rooms ranging from studios to one- and two- bedroom apartments featuring kitchens and separate living and sleeping areas. Facilities include 63 sqm of meeting space, a 24-hour business centre, laundry service, a pool, a gym, billiards and ping pong tables. A 15-minute drive from San Jose airport and a half hour from San Francisco airport, the hotel is located near the Santa Clara Convention Centre. IHG has opened a Holiday Inn Express in Cologne. 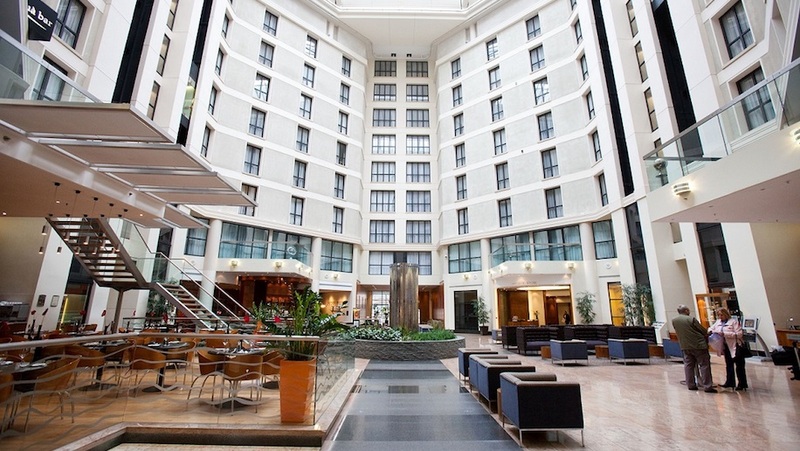 Located in the city centre, the hotel features 323 rooms and is the largest Holiday Inn Express in Europe. Rooms come with bedside USB ports, workspace and free wifi while elsewhere there is one meeting room and a business centre. It is a 25-minute drive from Cologne airport and five-minute walk to Poststrasse and Severinstrasse stations. 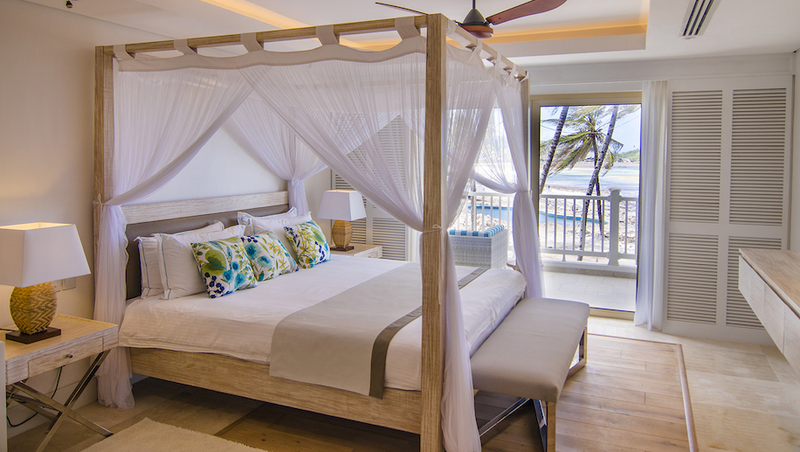 Marriott has opened a new property on the island of Koh Samui, Thailand. Located on a former coconut plantation, the hotel has 175 suites and pool villas, a 3,800 sqm spa, seven restaurants, four meeting rooms, a gym, a pool, a water sports centre and two tennis courts. It also has a manmade “swim reef” in which 50 species of fish live, and where guests can snorkel and feed the fish – this is the largest reef of its kind in southeast Asia. 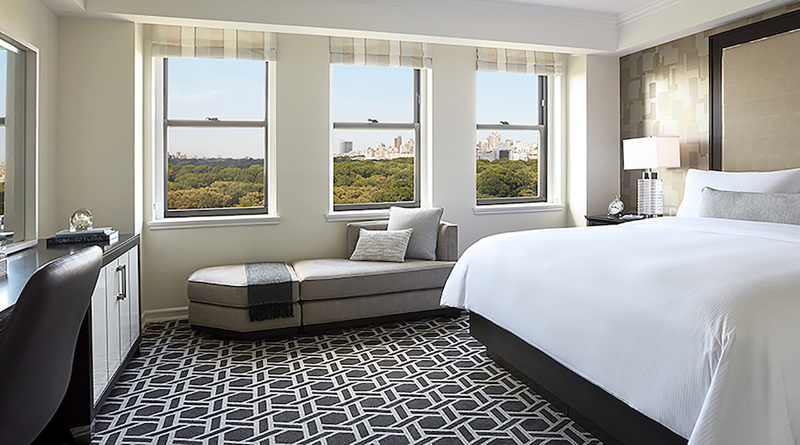 Following a US$38 million transformation, the Manhattan hotel has reopened. Led by New York-based interior design firm Wimberly, the hotel’s 426 rooms and 101 suites have been redesigned along with its gym, 16 meeting rooms and executive lounge. The hotel also features Southgate, a restaurant serving American cuisine. IHG has announced the signing of three new hotels, bringing the group’s luxury Kimpton brand to Asia. 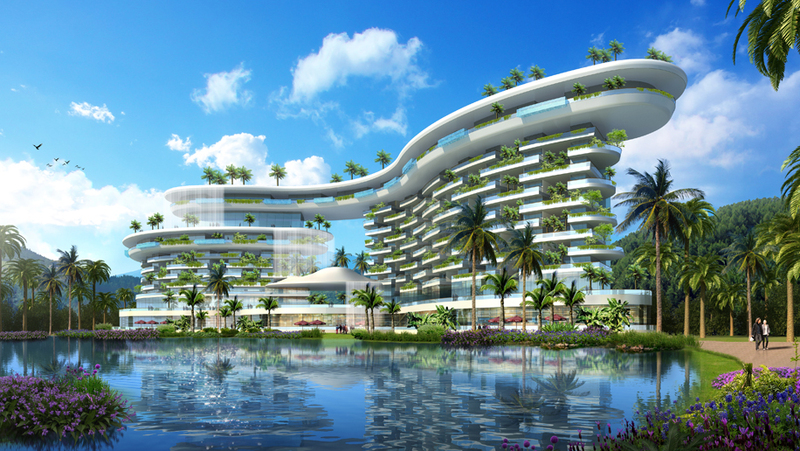 Expected to open in 2021 is the Kimpton Shanghai Jing’an with 150 rooms and 120 villas, alongside the Kimpton Resort Sanya Haitang Bay, which will offer 251 rooms and direct beach access. 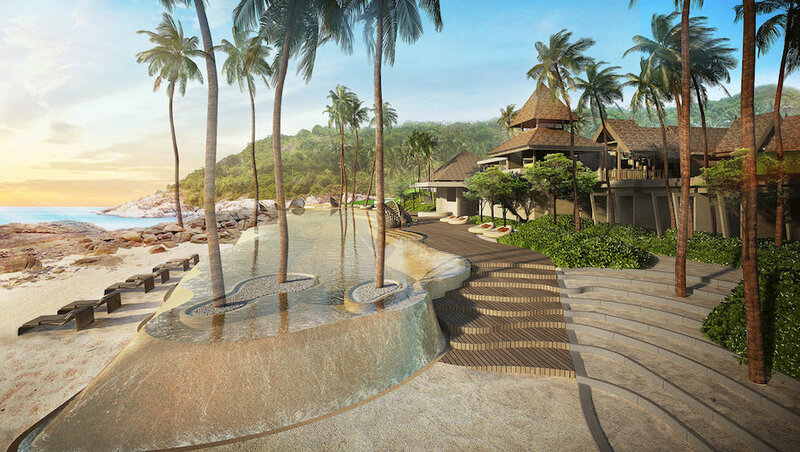 Perched on the coast of southern Bali, Kimpton Bali will be the brand’s first hotel in southeast Asia when it opens in 2019, with 50 villas. Following a multimillion dollar renovation, the hotel is set to reopen in January next year. It will have 39 rooms, including 13 deluxe ocean view rooms, 21 residences with one-, two- or four-bedroom apartments, a gym, a pool and a spa. Designed by South African interiors firm DSA, the group behind the UAE’s Maze Dubailand, the renovation features “laid-back modern coastal” design with plantation shutters and four-poster beds. Restaurants will include the al fresco Rock Bar, the Gede Café Bar and Hemingways Bar. Located at the heart of Watamu Marine National Park, the resort will be a 30-minute drive from Malindi airport. Accorhotels has announced it will be opening two Mercure properties later this year. The Mercure Warwick Honiley Court will have 62 rooms, while the Mercure Walsall Barons Court, formerly a Best Western, will feature 94 rooms and will open in early 2018.